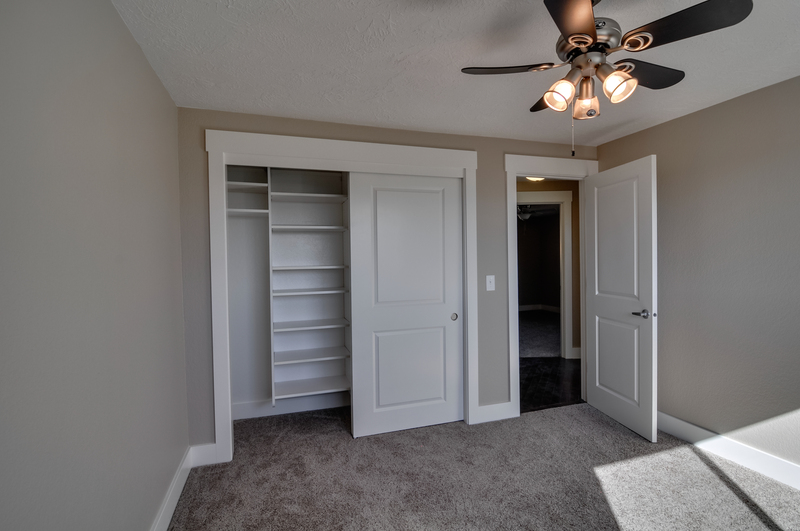 From new construction painting to remodeling projects for older homes, Fine Finish Painting is proud to help you achieve a new look for you interior that complements your style and personality. 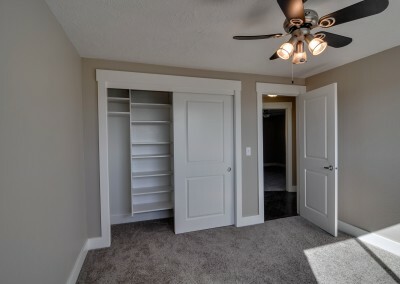 We understand that delivering excellent results sometimes involves more than just quality paint and professional painters, it may require additional preparations to arrive at the best look and feel for your environment. 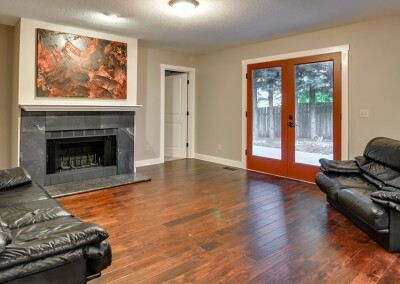 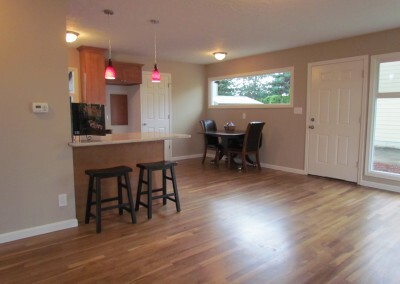 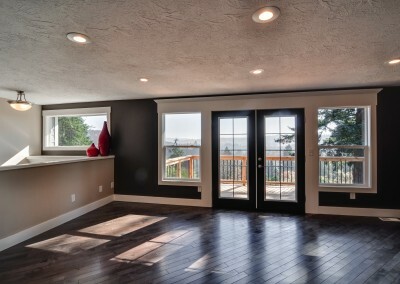 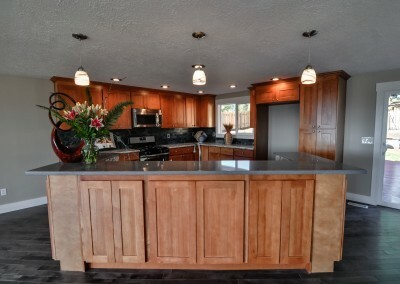 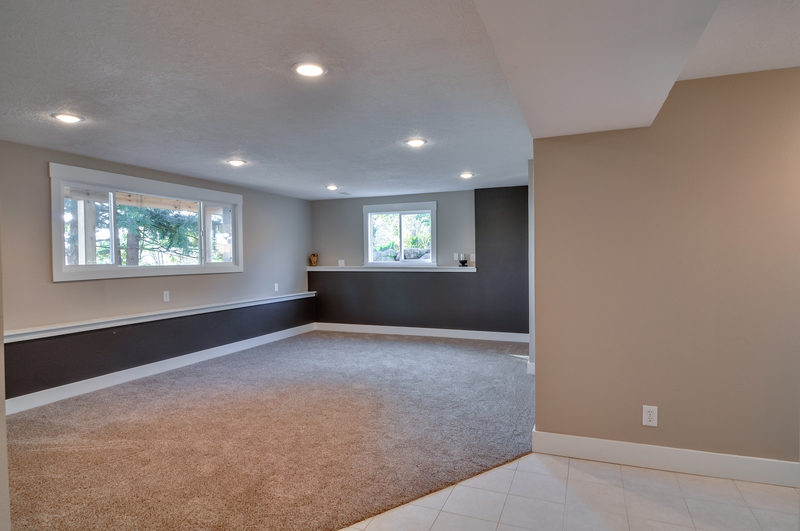 That’s why, as experienced Oregon interior painting contractors, we are happy to provide your home with the necessary reparations and prep work. 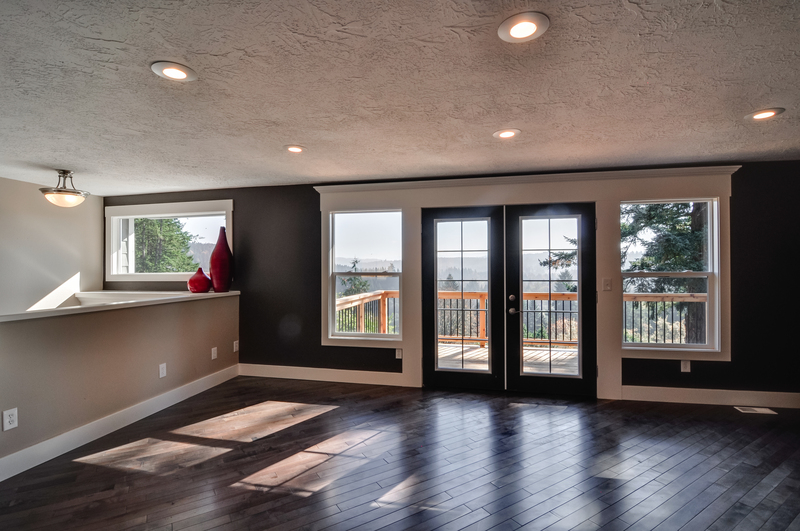 We also offer the most comprehensive range of Oregon exterior painting services to ensure a uniform look for the entire home. 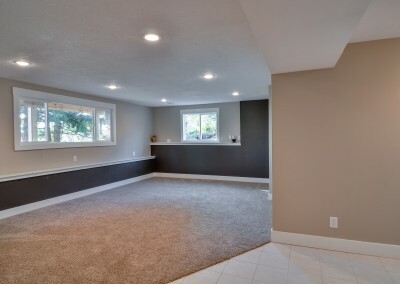 Fine Finish Painting also serves as a single source for every painting need, including commercial painting and new construction painting projects. 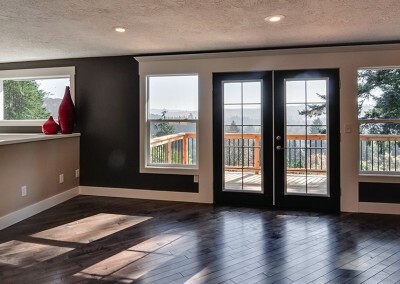 Whether you require exterior painting services or are looking for interior painting contractors in Oregon, our professional painters are ready to give your home, business or property a fresh, updated appearance. 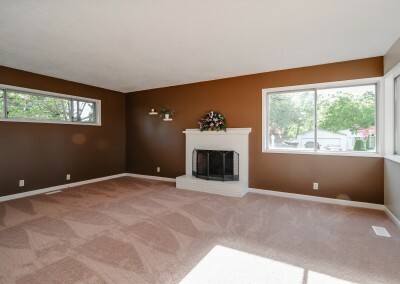 Contact us for a free, on-site interior painting estimate! 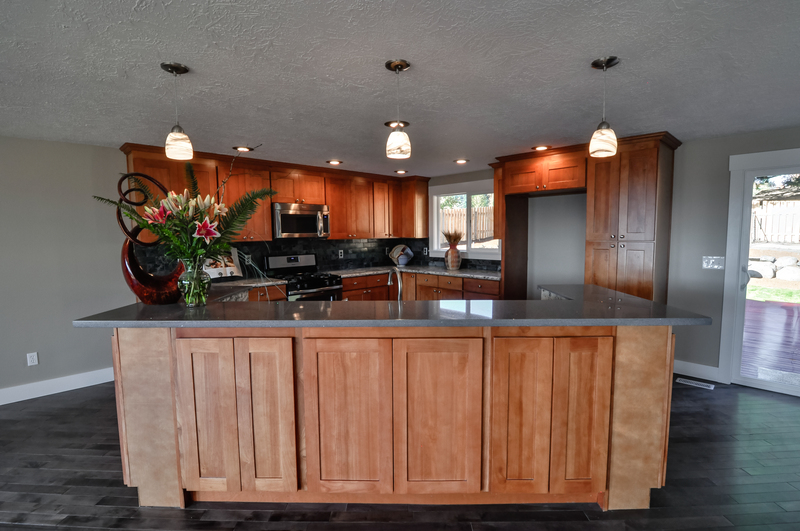 We tell you the price up front so you know exactly where your money will be spent. 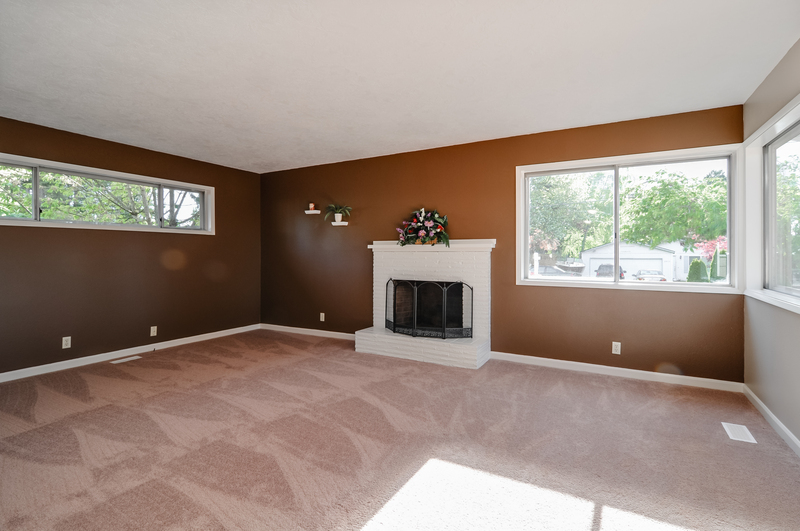 Call to learn more about how Fine Finish Painting in Portland, Oregon can help you liven up your home or business with a fresh coat of paint!